We are taking the show on the road to the Virginia Museum of Fine Arts (VMFA) in Richmond this week to celebrate the legacy and cotributions of Dr. Daniel Norton and The Real American Grape. This episode is all about the Norton grape and how many in Virginia are trying to preserve its rich history. While Norton is hailed state grape of Missouri, its origins can be traced to Richmond and the innovation of Dr. Daniel Norton. The Friends of Shockoe Hill Cemetery hosted a reception to honor the 175th anniversary of Dr. Norton’s death. They will be erecting a new monument in his honor later this spring. Dennis Horton of Horton Vineyards helped revive the beloved Norton grape with his bottling of Horton Norton. 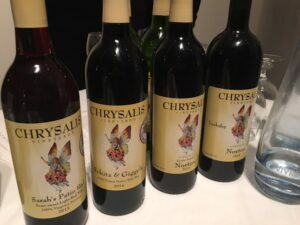 Jennifer McCloud, owner of Chrysalis Vineyards has also fought valiantly to educate and inspire others about the Norton grape, in fact Chrysalis has the largest plantings of Norton worldwide. 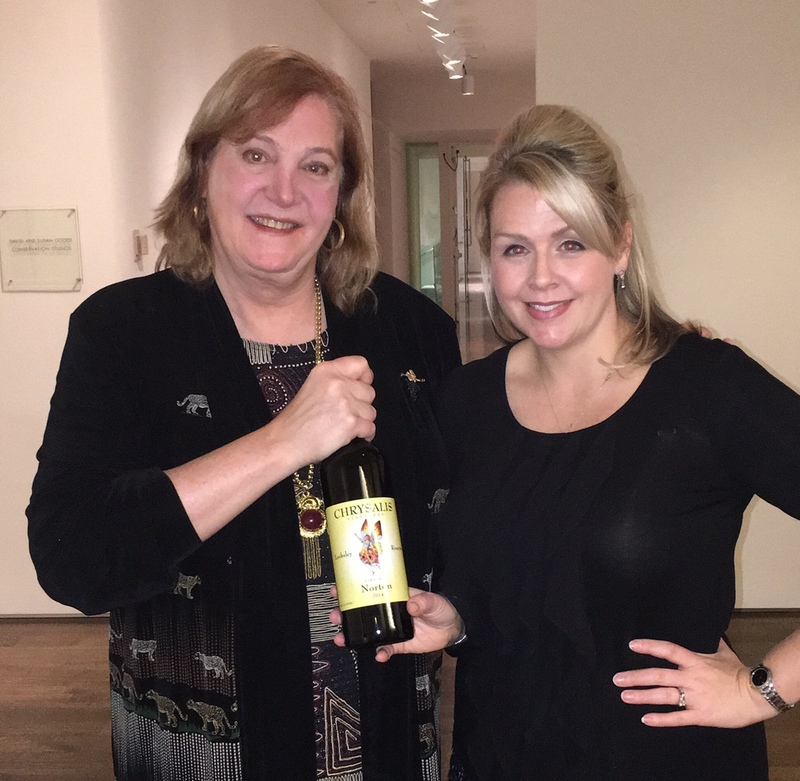 Learn more about the unique Norton grape by listening to my interview with Jennifer McCloud.